The royalty, parade and stalls application forms are all now open. Turn your trash into cash and help add to the Carnival funds in the process. Buyers and sellers welcome at our Carnival day car boot. You are welcome to arrive from 7:30am to start trading from 8am. The cost is £9 per car or £12 per van. We do not take advance bookings. 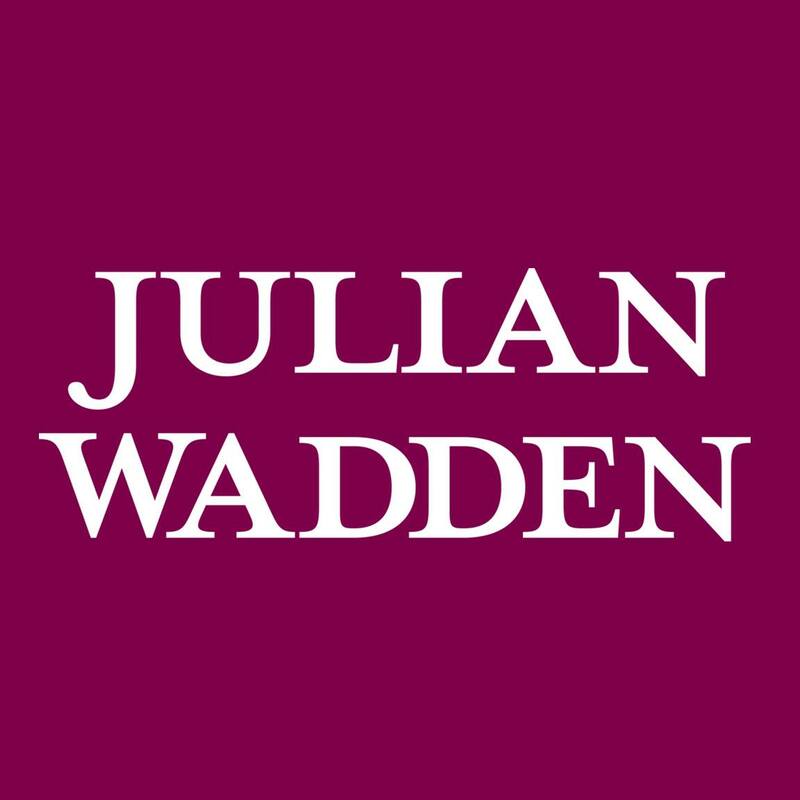 The Marple Carnival team would like to thank our main Sponsor, Julian Wadden Estate and Lettings Agents for their continued support. 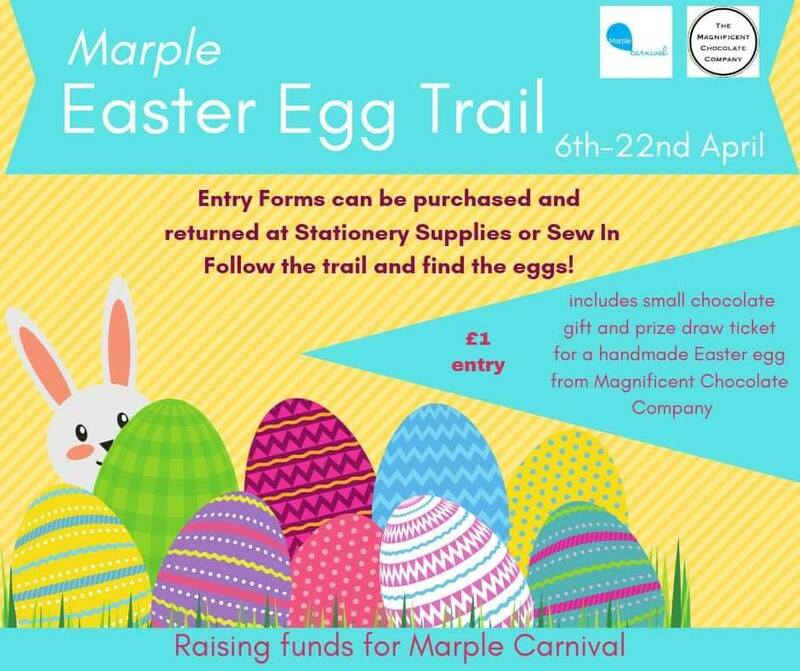 This web site is provided free of charge by The Marple Website. 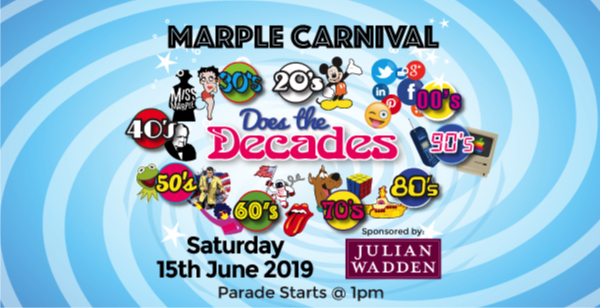 Copyright © 2016 Marple Carnival. All Rights Reserved.